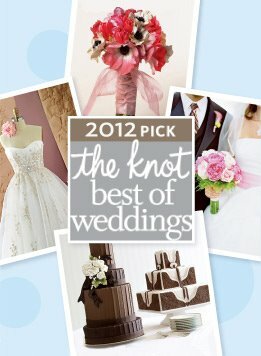 The Knot 2012 Best of Weddings Winner! Behind the Scene Sounds DJ and lighting service. Behind the Scene Sounds is so happy to be voted The Knot 2012 Best of Weddings. We’d like to thank all our clients who reviewed us on The Knot and voted for us. It’s so nice to be rewarded for something we love to do. Thanks! This entry was posted on November 22, 2011 at 2:59 am and is filed under The Knot 2012 Best of Weddings. You can follow any responses to this entry through the RSS 2.0 feed. You can leave a response, or trackback from your own site.